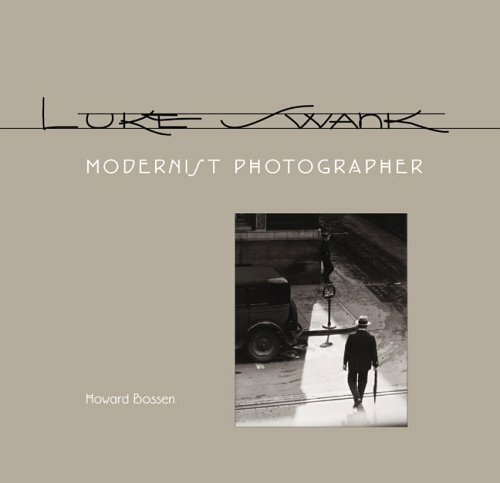 Luke Swank: Modernist Photographer reintroduces the work of an important artist who had been relegated to virtual anonymity after his untimely death in 1944. As both a biography of Swank (1890-1944) and an analysis of his work, the book focuses on his essential contribution to the modernist movement and positions Swank alongside contemporaries Edward Weston, Margaret Bourke-White, and Walker Evans. In 1930, at age forty, Luke Swank was selling cars in his hometown of Johnstown, Pennsylvania. Just two years later, his five-part photo mural 'Steel Plant' was featured in Murals by American Painters and Photographers, the first show at the Museum of Modern Art in New York to include photography. Although Swank's images share stylistic similarities with many of the modernists, they also reveal his unique visual poetry. His compositional exploration, technical virtuosity, and use of intense highlight and shadow and geometric forms and lines affirm his contributions to the modernist movement and the emerging art of photography.